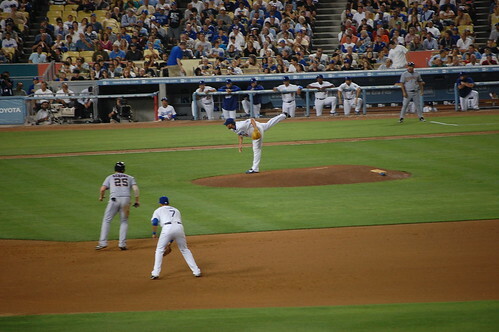 We went to the Dodger game last night. Pretty much the usual stuff. 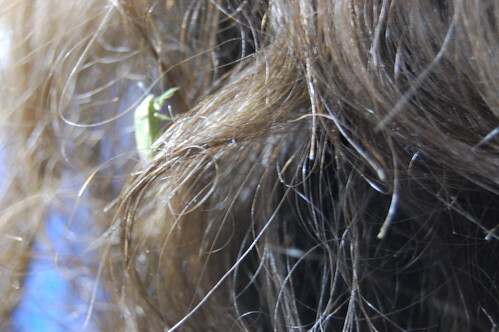 A huge green bug burrowed itself in the thick unruly hair of the woman in front of me. If she had been nice, I would've told her. But she wasn't. Her loss. Mr. Monkey got really angry at me for taking this quick shot. I had chicken Camacho's nachos and some Carnation malt. It was a boring game, but at least it was fast. 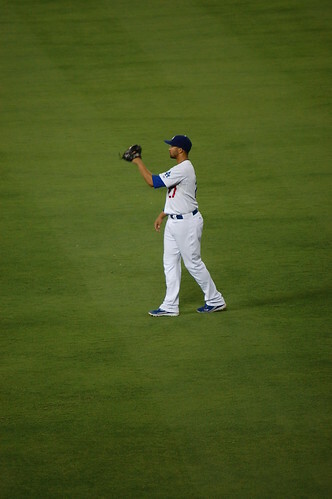 The Dodgers beat the Nationals. 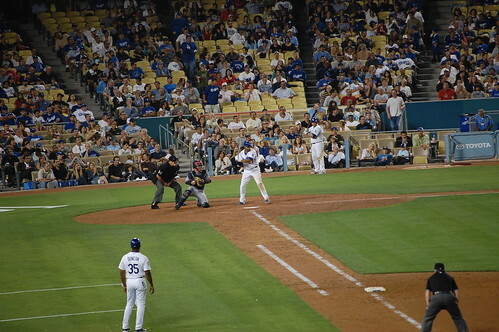 I don't know if it's the economy, high gas prices, or what, but the stadium was kind of dead, which was particularly surprising, as it was a freebie night. 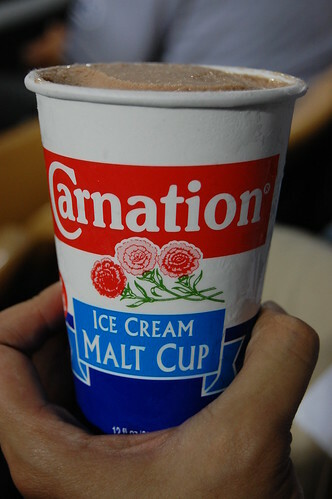 carnation melts remind me of my elementary school. 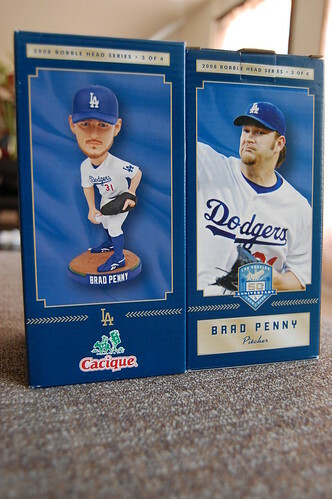 i love that the bobbleheads have the cacique logo on the box. cheese makes everything better. What the hell was that in her hair??!!! That's horritastic! I dig the first photo. i would have done the same thing (not tell some biatch that a giant bug was in her hair). i'm just spiteful like that. i <3 ballgame food oh so much! 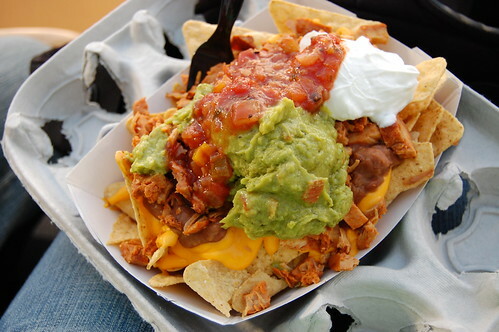 I need to try those nachos. Making my stomach growl. i almost hurled at that bug. gross.